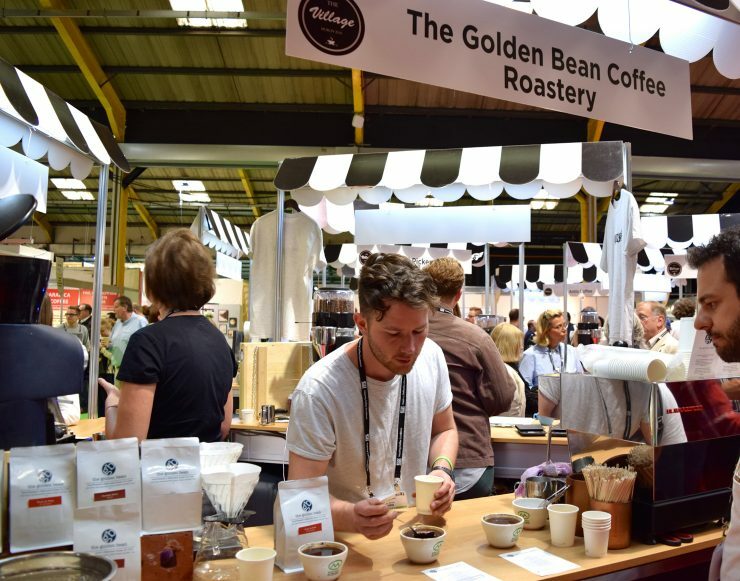 The Golden Bean is an artisan Coffee Roastery based in Shanagarry, County Cork. Originally opened by Marc Kingston in a tiny cottage on the grounds of Ballymaloe House some six years ago, the Golden Bean's goal has always been to source, roast and supply the most ethically produced beans from around the world. Roasting operations are now split between two Roasteries with our faithful old Probat L5 occupying the cottage and our Giesen W15 filling out our new location on the Ballymaloe grounds. "It's all in the cup" defines everything we do as we feel the best cups of coffee fully express and respect the care and attention that has gone into cultivating, harvesting, processing and roasting each bean. You can sample and buy our coffee in a variety of cafés around Ireland (see our Facebook page) or you can get it directly from us at our stall at Mahon and Douglas Farmer's Markets around Cork on Thursdays and Saturdays respectively. 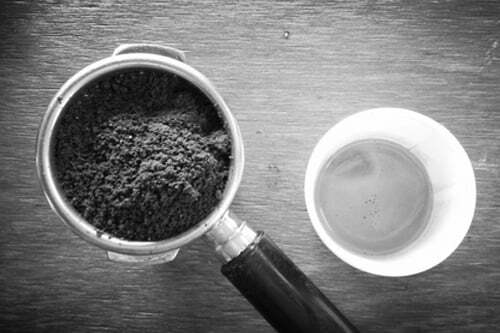 We proudly supplier over 30 independent business with freshly roasted single origin coffee. Visit one of these beautiful establishments to try a cup of ours! In 2016 we attended the annual World of Coffee trade show in Dublin. Our El Salvadorian coffee Finca La Fany a washed bourbon from El Salvador was highly admired by both Sprudge Media network and Brian's Coffee Spot. Sprudge Media network said the following, "The Bourbon from El Salvador with citrus and roasted nut flavours, produced an espresso with perhaps one of the most velvety mouth feels on the Isles that day"
We are truly proud of the recognition we gathered from this event. Remember we love what we do, we hope you will too. Check out the following links to learn more about The Golden Beans Debut at The World of Coffee 2016.